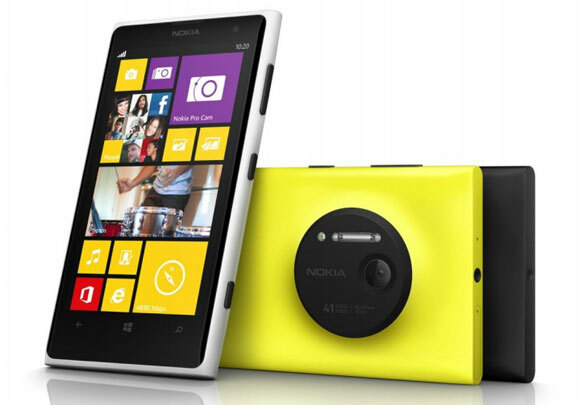 The Lumia line recieves a new flagship phone as Nokia announces the Lumia 1020 Pureview. This Windows phone 8 powered smartphone is equipped with a 41MP Pureview camera with 1/1.2″ BSI sensor, a 6-lens Carl Zeiss optics and optical image stabilization that should put it at the top of the camera for smartphone tier. The Nokia Lumia 1020 can record videos at 1080 and offers lossless zooming capability, because of the optical 3x zoom feature. You can zoom up to 6 times while on 720p mode. The microphone is capable of Stereo audio recording. Ther’s also a front secondary 1.2MP wide-angle camera. The Nokia Lumia 1020 doesn’t differ much from its predecessors as the phone is powered by the same Snapdragon S4 chipset with a 1.5GHz dual-core Krait CPU as the Nokia Lumia 925. The processor is coupled with 2GB of RAM and 32GB internal storage. Also, Nokia and Microsoft have provided users with 7GB of free SkyDrive storage. The screen offers 4.5″ Clear Black AMOLED display which is 1280 x 768 pixels resolution. On top there is Corning Gorilla Glass 3 and features Nokia’s PureMotion HD+ technology for smoother animations. On a connectivity standpoint, it includes Bluetooth 3.0, NFC (featuring SIM-based security), dual-band Wi-Fi 802.11 a/b/g/n and a GPS. Supported networks are quad-band GSM/GPRS/EDGE, 42Mbps UMTS/HSPA with LTE support. The Nokia Lumia 1020 includes a 2000mAh capacity battery and supports wireless charging via an accessory cover (purchased separately). The standby time is said to be 16 days and 13 hours of talk time. The phone is measured at 130.4 x 71.4 x 10.4 mm, weighing 158 grams. 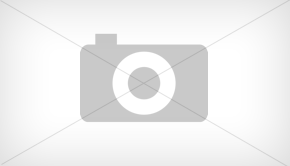 The Nokia Lumia 1020 will be available in yellow, white and black. It will be available under AT&T on July 26 for $299 with a two-year contract, no word on global availability. Unfortunately like most of Nokia’s current offerings, the Lumia PureView 1020 is currently set for a limited release for AT&T only. No word on an international release.